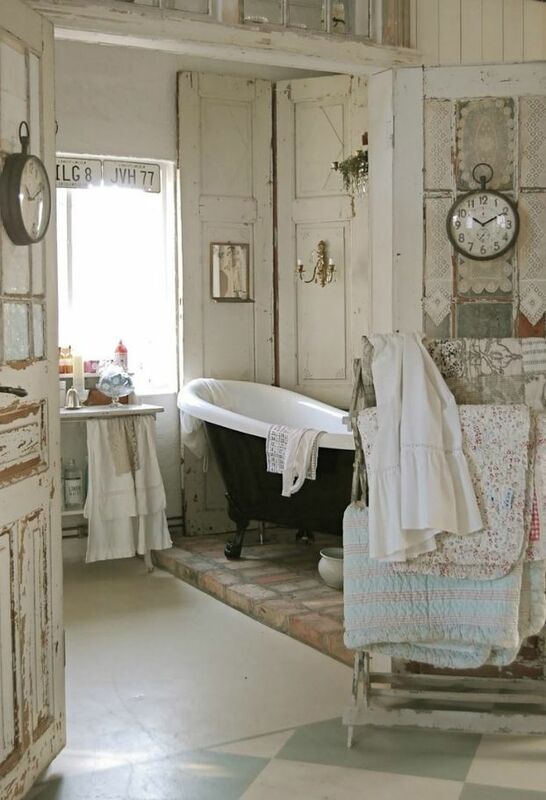 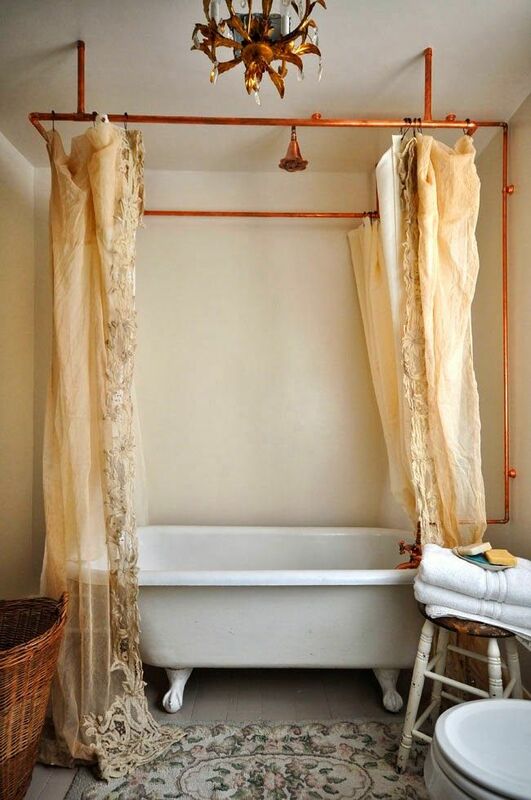 Vintage bathroom is like a pocket in another dimension, where time stopped and you can simply lay back and relax in your freestanding claw feet tub behind a thick ornate shower curtain instead of a revealing glass screen or cheap plastic. 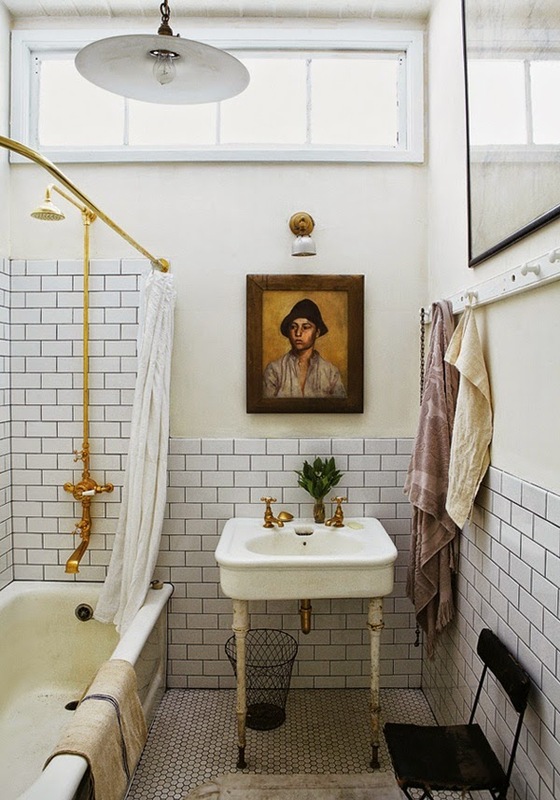 Also you get you get to use old prints, artwork, and signs as wall art. 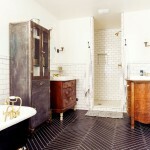 Peculiar Art Decor style tiles with a stylish pattern will make a great focus of the room. 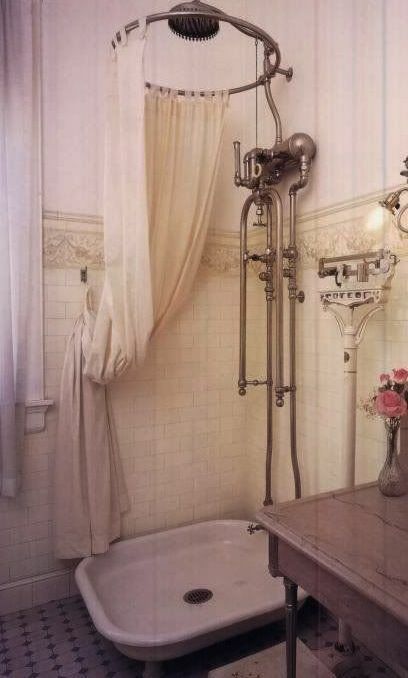 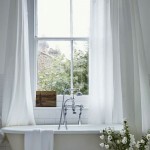 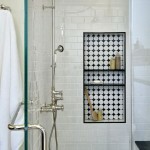 Old-fashioned hardware and oval curtain rod are another thing to bring old times look to your bath. 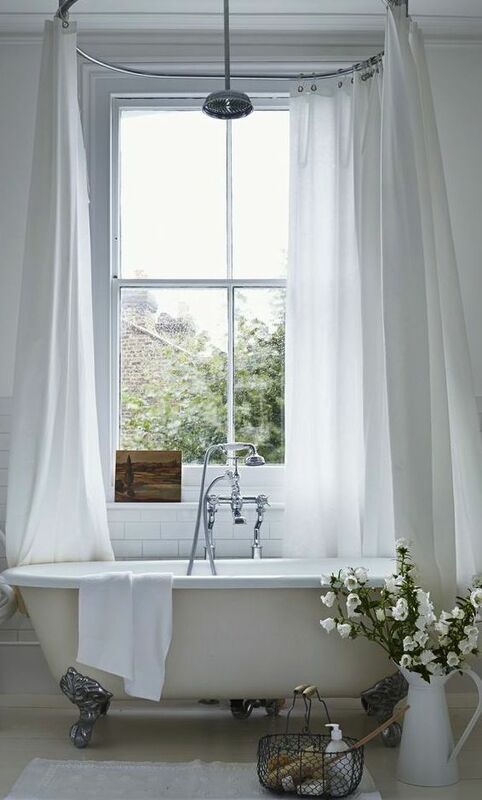 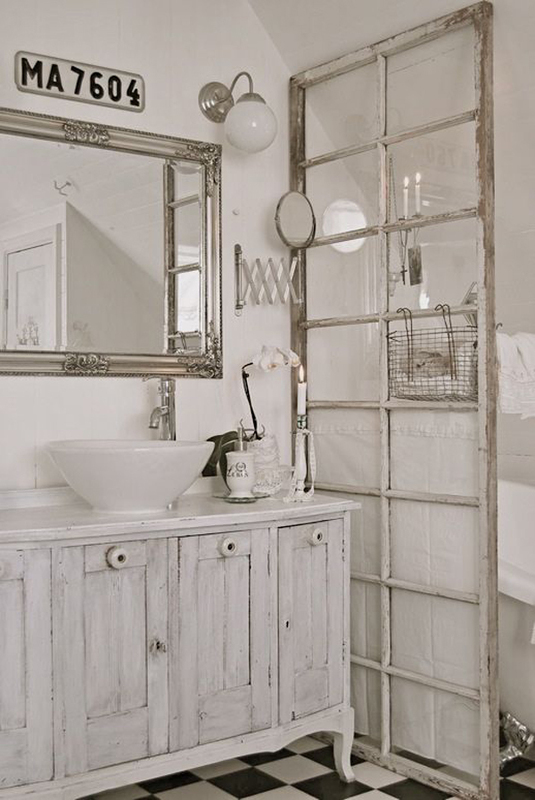 Natural unfinished or old wood furniture or features like screens, doors, and window frames can also add flair to the vintage bathroom giving it a shabby chic kinda look. 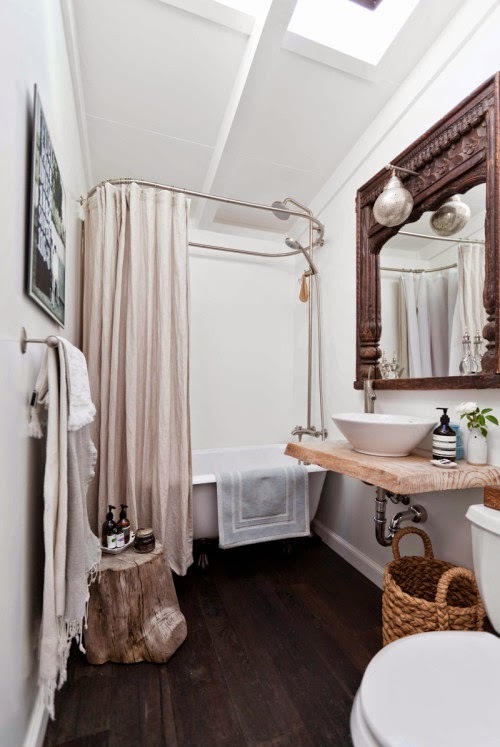 U treated or vintage style furniture pieceslike side tables and chairs will make the room more inviting but at the same time play into the style of an old house bath. 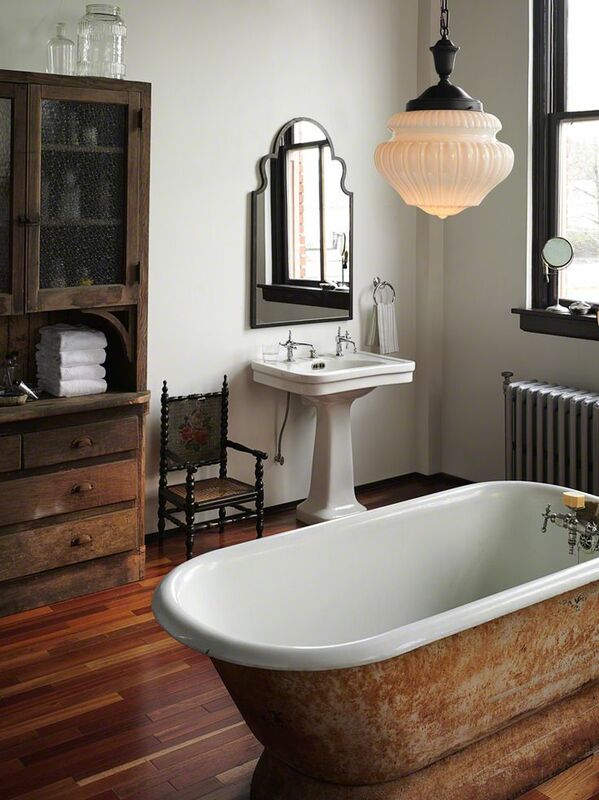 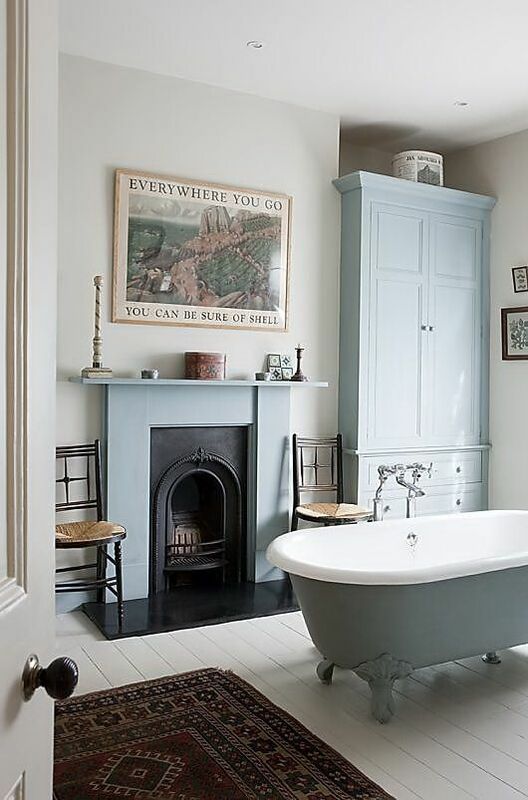 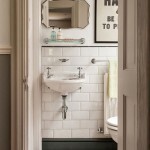 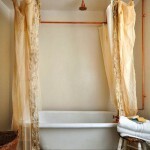 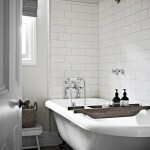 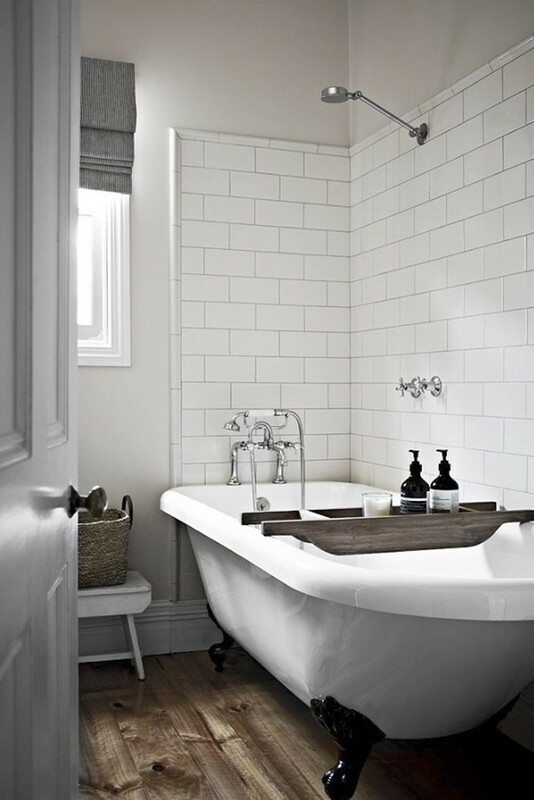 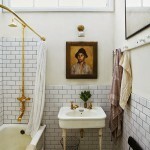 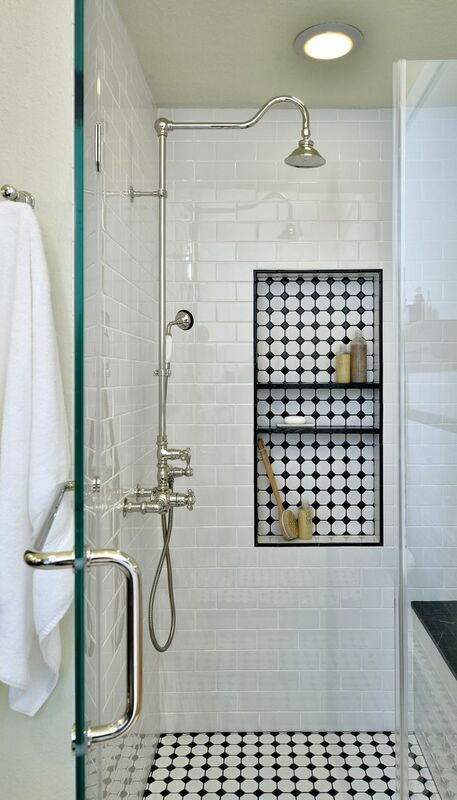 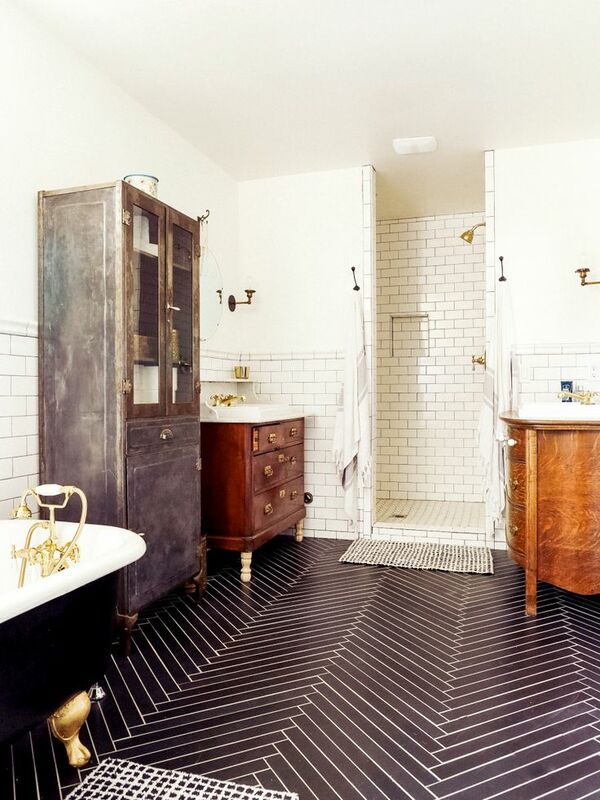 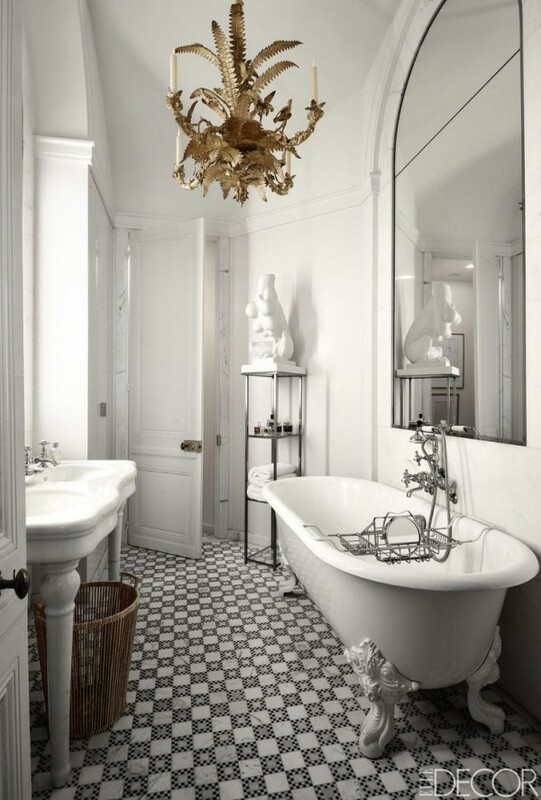 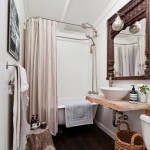 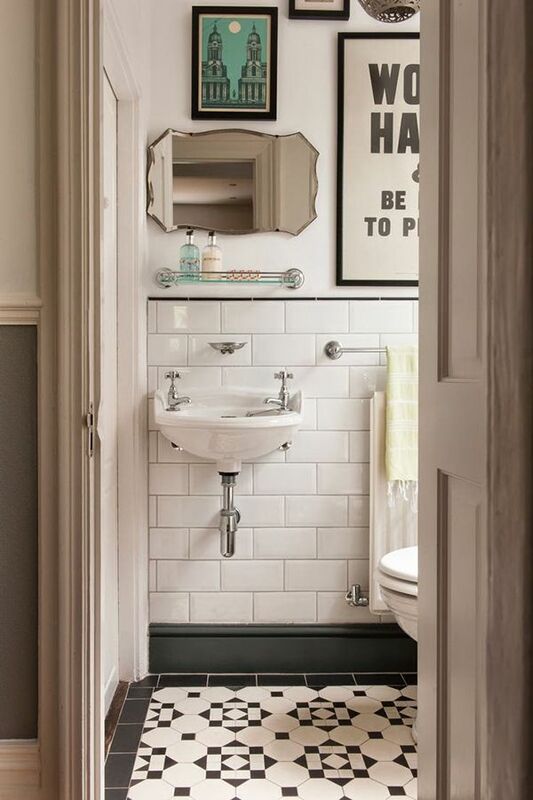 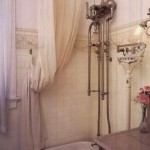 A freestanding tub isn’t the only choice for a vintage bathroom though. 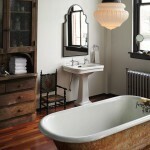 You can also go with a round wooden one or a copper bathtub without feet. 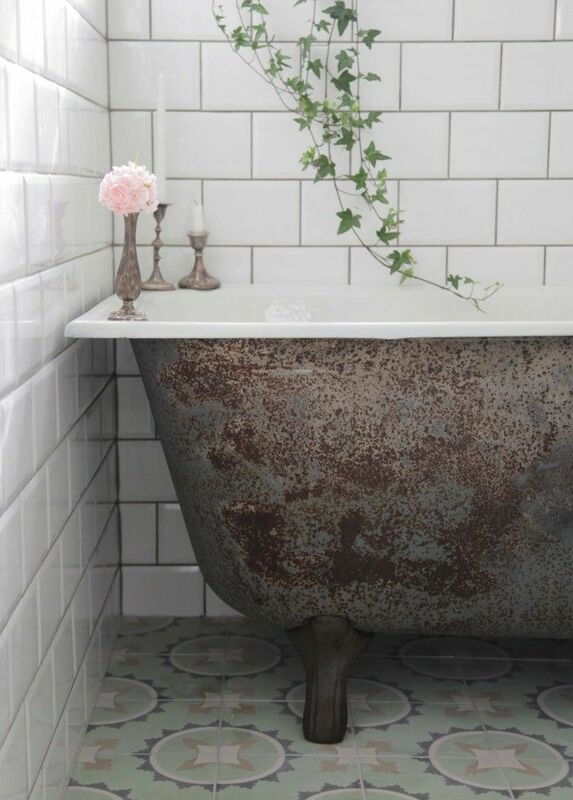 Either will give your bathroom a truly unique look. 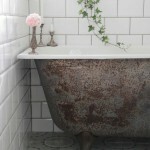 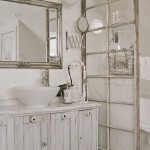 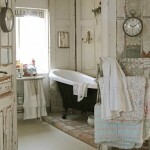 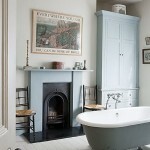 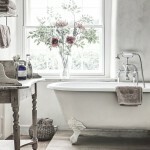 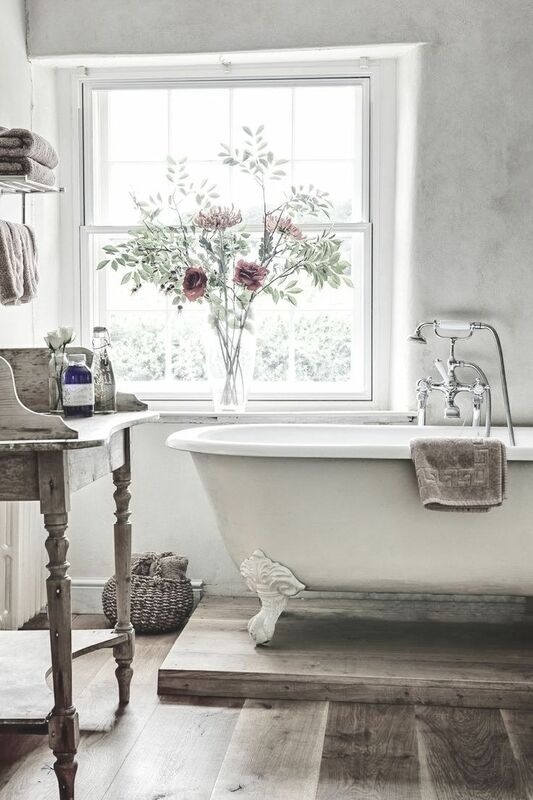 Take a look at these classy and almost rustic and shabby chic baths in vintage style for inspiration.